When it comes to arranging a funeral, there are many moving parts that make up a respectable service. These include the type of funeral, the location, the particulars, and the team responsible for organising the service. Today, there are many affordable funeral services in Melbourne, ranging from burials to cremation packages—and while the average cost of a funeral has increased in recent years, it is still possible to get a high quality service at a price that won’t leave a dent in your pocket. When the time comes for you to arrange a funeral for a loved one or yourself (pre planning), there is no doubt that the funeral director you choose is of the utmost importance. During such a sensitive time, you want to ensure that you are in good hands and will be taken care of. Because the role of a funeral director is so prominent in the whole funeral process, it is crucial to have a better understanding of what exactly they do for a family. Once someone passes away and the funeral director is called, their duty begins. 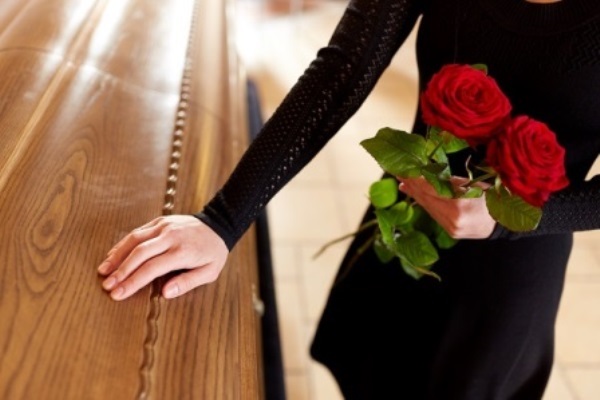 At this stage, the funeral director will usually handle the transportation of the body from the present location to the funeral home or crematory. In most cases, they will also be responsible for arranging the paperwork. Many funeral directors play an extensive part in assisting families in filling out legally required documentation. Funeral directors will help families decide on the specifics of a funeral service. Depending on the particular service, this could include things such as the urn etc. Any other variables are also decided upon by the family and funeral director. In most cases, the role of a funeral director extends well beyond what may be in the job description. Many funeral directors may even recommend counselors and other specialists to families for support throughout this challenging time. After a service is complete, a good funeral director may follow up with the family and even store the ashes until the family is ready to collect them. Arguably the most important thing a funeral director does is communicate. When arranging a funeral, there is nothing more central to a smooth service than good communication. A lot of what a funeral director will do is a result of the kind of service that you select. Many families want a small and simple service that doesn’t require a lot of input from a funeral director, whilst others may want something more elaborate. At Fixed Price Cremations, we endeavour to provide a service that allows families to focus on celebrating the life of the deceased in an honourable and authentic way. Call us today on 1300 262 797. Have you had any experience with a great funeral director? If so, what kind of role did they play? Let us know in the comments below.